This is old version Apple Music 1.0.0 apk for Android, you can install it if you want to downgrade or install old app. 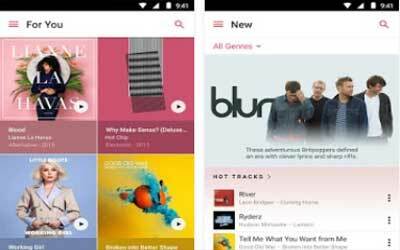 It is top Music & Audio apps from Apple Inc..
Apple Music is now available on Android. Thank you for your feedback during the beta period. This update includes equalizer settings and a variety of performance, playback, and stability improvements.